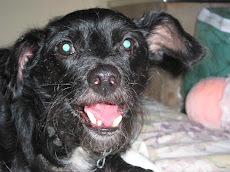 My dog says this photo below is absolutely incredible! 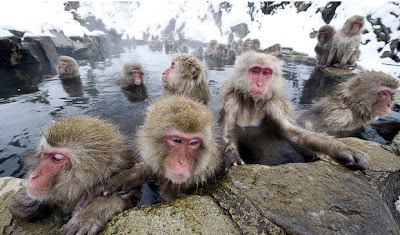 The weather in Nagano, Japan can be insanely cold and these snow monkeys spend their days in a hot spring to ward off the bone-chilling temperatures. To see more amazing images of the monkeys, click HERE. I promise you won't be disappointed.